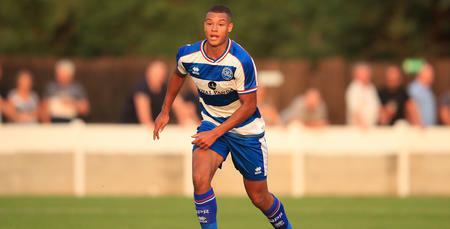 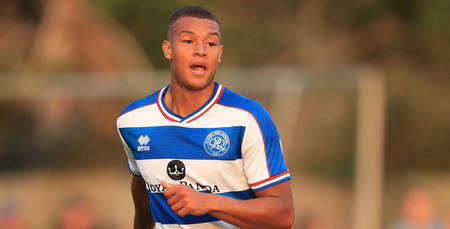 QPR’S Under-23s have added American youngster Giles Phillips to their ranks. 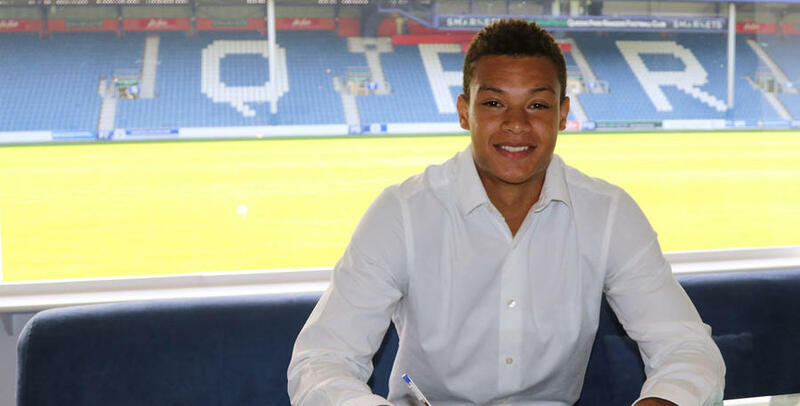 The 19-year-old defender, previously with FC Barrington USA, joins after linking up with Paul Hall’s side towards the end of the 2016/17 campaign. 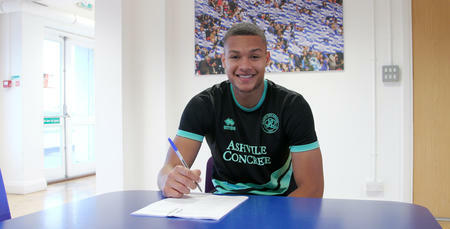 Phillips has signed a one-year-deal at Loftus Road.